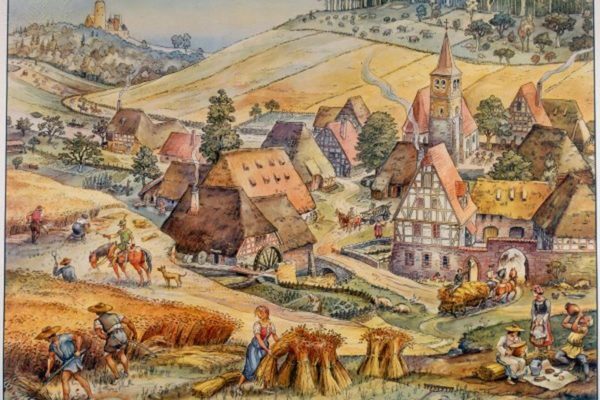 Come and hear local history expert talk about local medieval and early modern history, emphasising Uckfield’s role as the centre for a widespread area around. Brian facilitates local historical walks and is a keen historian and will share his vast local knowledge during this talk. Starts: 7pm (1hr) – Doors open from 6:30 for tea and coffee.